Tech companies are having a hard time coming up with innovations and new things every year. This is why most of them are accused of copying devices and technologies already found on their competitors. A similar story is now ongoing with the latest Samsung devices, Galaxy Note 9 and Galaxy Watch that is seen to be easily overtaken by Apple, according to Fortune.com. The magazine explains that this story is similar to what happened ten years ago with Microsoft’s Zune, a small and very good portable player that was destroyed by Apple’s iPod Touch. Fast-forward a few years and we can see that pretty much all the portable music players had disappeared after the smartphones took over the function. Today, only Sony still makes ”walkmen” style music players, but they are for high-end users, with top-of-the-line quality and prices. 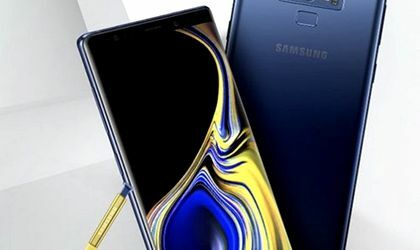 Samsung launched Note 9 phone, which is a flagship in performance and price, but it’s not innovative. According to Wall Street Journal, D.J. Koh, head of mobile at Samsung, the company kept away from cutting edge features in order to avoid a disaster like that of Note 7, which battery started to explode shortly after first sales. The Korean company also launched a Galaxy Watch and a smart speaker called Galaxy Home that uses Bixby and can be asked questions. Galaxy home resembles Apple’s HomePod, already on the market, and it is considered not to bring anything new. The watch comes with LTE cellular connectivity, just like last year’s Apple Watch, and a smaller size for women. 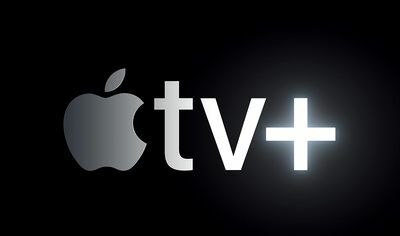 It will not be too difficult for Apple to overtaken Samsung’s latest launches in the event of this fall. It is woth reminding that launching new smart-watches is a flop all the way for any producer. Not even Apple registered success with its watches so it is hard to believe that any other producer will make a ”kill” with this devices.